We wrote recently about the new Casa del Carnaval (Home of Carnival) Museum in Santa Cruz that opened in June/July of last year, so thought you would like a look inside. The relevant segment begins about 12 minutes in this video of a Visit to the Casa del Carnaval the first day it was open to the public at large, on July 3rd 2017. 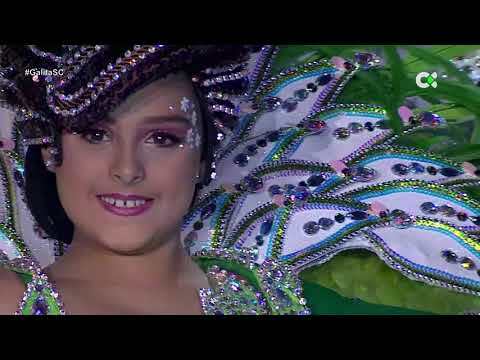 In Spanish, but you'll see that if you go there, the exibits and labels are in both Spanish and English, as are the videos of carnival that you can watch there. There's also an area where you are allowed to touch, try on the costumes, put on makeup and "perform" on the carnival stage.